Welcome to another SOTM Blog Hop. If you arrived here from Teresa’s blog, you’re in the right place. If you’re starting here, just keep hopping until you get back to my blog. This is the stamp set for December. These are the perfect images to go with photos of your kids or use them as tags for a special gift. Unfortunately, I’ve been knocked down by a nasty cold for over a week and haven’t had the time or energy to create anything with this stamp set. It makes me sad to let you down in this way. Sorry about that. But I can share what the Close To My Heart art department created with this set. They do such an amazing job and are so creative! I hope I’ll be back to creating very soon. In the meantime, hop on over to Gina’s blog to see what she has created. 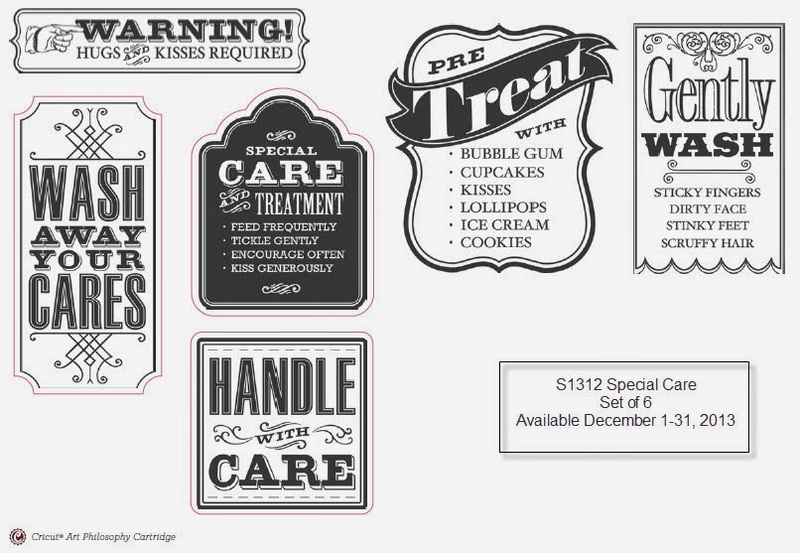 Don’t forget that this stamp set is only available for the month of December, so be sure to contact me or your own CTMH consultant to put it on your order.